Space travelers from Russia and other countries rode aboard the Mir Space Station during its 15 years in Earth orbit. The Mir successfully went into orbit on February 19th, 1986. 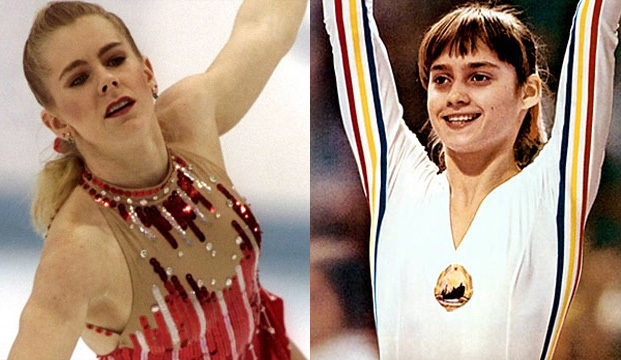 On this day in 1988, athletes were competing at the Winter Olympics in Calgary. One of the most memorable athletes at Calgary was British ski-jumper Eddie “The Eagle” Edwards. 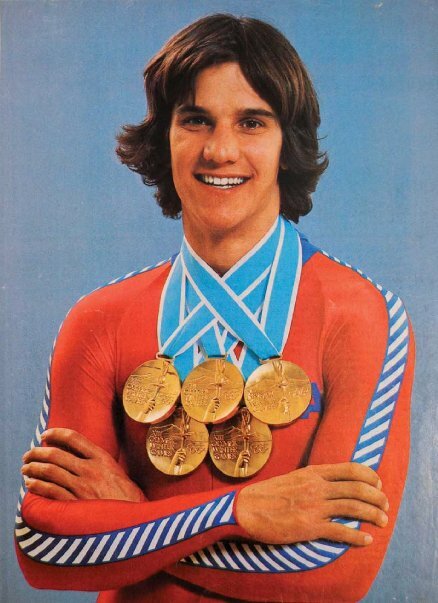 Heavier than his opponents and requiring glasses, Eddie won a cult following even though he rode his skis to last-place finishes in both his events. Eddie Arcaro was born February 19th, 1916. Arcaro won almost 4,800 horse races in his career as a jockey, including two Triple Crowns. Author WilliamsProjectsPosted on February 19, 2019 February 18, 2019 Categories UncategorizedTags Academy Awards, Best Actor, Calgary, Cat Ballou, Eddie Arcaro, Eddie Edwards, England, Jockey, Kid Shaleen, Lee Marvin, Mir Space Station, Movies, Oscar, Russia, Skiing, Space, Space travel, Sports, The Eagle, Triple Crown, Winter OlympicsLeave a comment on EASY RIDERS? The U.S. Army was established by the Continental Congress on June 14th, 1775. Two years later, June 14th, 1777, the Congress adopted the Stars and Stripes as the design for the U.S. flag. The anniversary became known as Flag Day. On this date in 1954, President Dwight Eisenhower signed a bill adding the words “under God” to the Pledge of Allegiance. Superman, who fights for “truth, justice, and the American way,” was introduced to comic book readers on June 14th, 1938, when the first issue of Action Comics was released. On June 14th of 2013, the Superman movie “Man of Steel” was released. Superman is supposed to be “faster than a speeding bullet…more powerful than a locomotive…able to leap tall buildings at a single bound.” Speed skater Eric Heiden, born on this day in 1958, sped like a bullet around an icy track to win five gold medals for the U.S. at the Lake Placid Winter Olympics in 1980. Disneyland introduced its locomotive on a single rail, the Monorail, on June 14th, 1959. And putting up tall buildings in New York and elsewhere made Donald Trump famous, long before he became the 45th President of the United States. This is the day Trump was born in 1946.